Story: No second fiddle, the Understudy is a stylistic contrast to our Rifle & Hunt Cabernet. Vintage: The 2016 vintage was in general very mild with low rainfall. The lack of rain looked like it would result in a quick harvest, but a big downpour in early February made sure the vintage was more evenly spread out. The yields were up on the couple of previous years and the quality is looking great. Nose: Vibrant aromas of black cherries, blackcurrants, tomato leaves and capsicum are complemented by spicy notes of cinnamon, ginger and pepper. 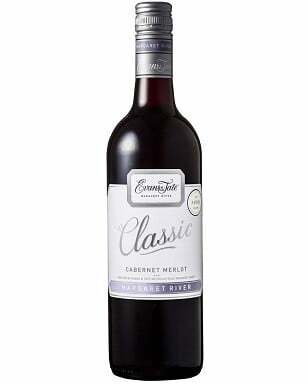 Palate: The palate is well-balanced with blackberries, blackcurrant, coffee and cocoa, followed by notes of cedar and firm tannins. 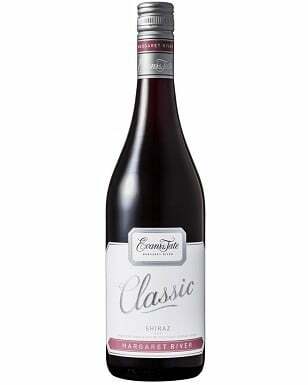 Pairing: Try with a marinated lamb and chargrilled vegetable pizza with goat cheese and rosemary. 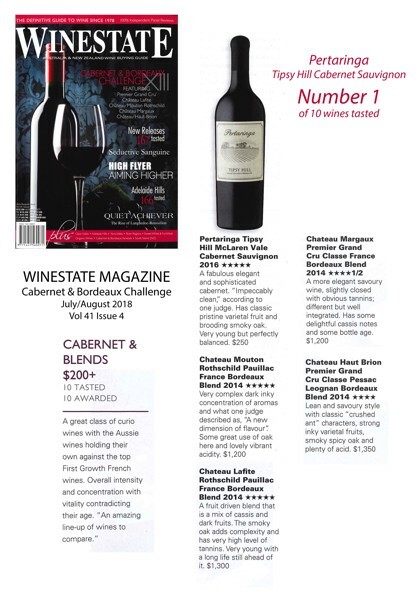 Understudy Cabernet Sauvignon's "big brother" won a special award in 2018!